Bravo, Victor. In fact the title of my sixth book is Bravo Victor without any punctuation. 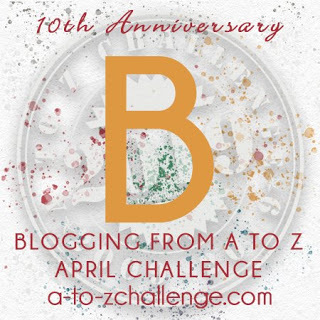 My theme for this year’s anniversary A to Z Challenge is Flashbacks. I’m picking posts from my previous seven A to Zs. In 2014 my theme was the NATO alphabet, and I was just about to publish my sixth Princelings of the East book. This post had a giveaway and so I’m doing another giveaway, but updated for 2019. Scroll down for the details. But let’s start with Bravo. 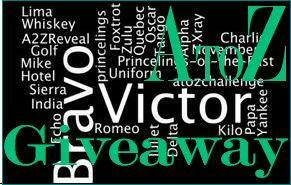 It is all Victor’s fault that I chose the NATO alphabet as my AtoZ Challenge theme this year. Apart from V for Victor, there is also B for Bravo. And as book 6 in the Princelings of the East series is almost upon us, I’m pleased to reveal the cover to you today – a big thank you to my illustrator Danielle English for all her hard and inspired work! Princelings of the East series, Book 6: Bravo Victor. Our young bartender, Victor, has grown up and is trying to make his way as a business guru. 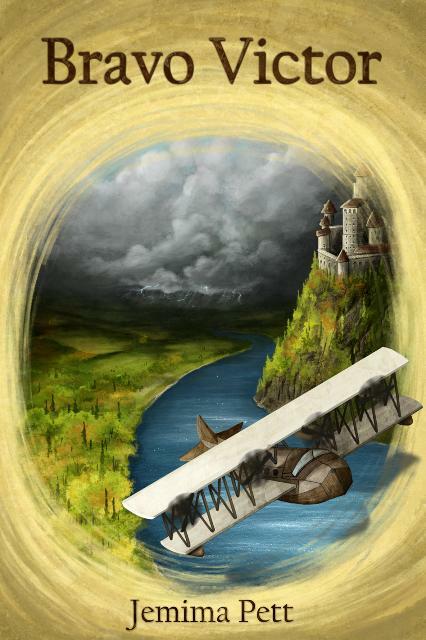 He encounters a shady traveller and seeks advice from King Fred, who sends him on a mission to aid the mysterious Sundance and his beautiful accomplice, and to find Fred’s brother, George, overdue after a visit to a flying festival in the Rhinelands. Victor tells how he uncovers a tangled web of lies and deceit, and an old friend from the past, or is it his future? Sign up to for the Princelings newsletter to get the latest information. First posted 2nd April 2014. And now – the (updated) Giveaway! 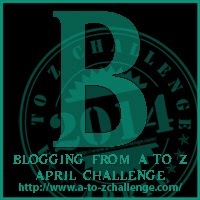 This runs all month to the end of the A to Z Challenge. A further three people will receive one ebook of their choice from the Princelings series. Terms and Conditions on the rafflecopter – open worldwide. I went down about twenty after my name in the list and found they’d all posted. But I know in the past that the middle of the list tends to be the are with most defaults. I think they think it’s a good idea, but aren’t actually committed, and then forget about it or something else comes up. Sometimes the comment thing gets confused about who you’re logged in as. I was confused because I had your email update to your original blog and then I clicked to find you on the poetryroundabout one! It also gets confused if you’re commenting on iPad, quite often. Briefly ‘Bravo’ J for Jemima. Struggling to keep afloat in the A to Z ocean. I may be unable to comment next week, but I’ll be back! Thanks, Jemima. Pacing myself. My problem is the number of emails I get every day. If I leave them they gather – as started happening when I fell sick last month. Still ill but reading key ones [A to Z] and deleting others.